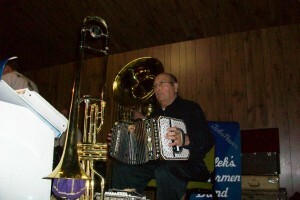 On this very first edition of the program, young and old accordion players alike are represented. 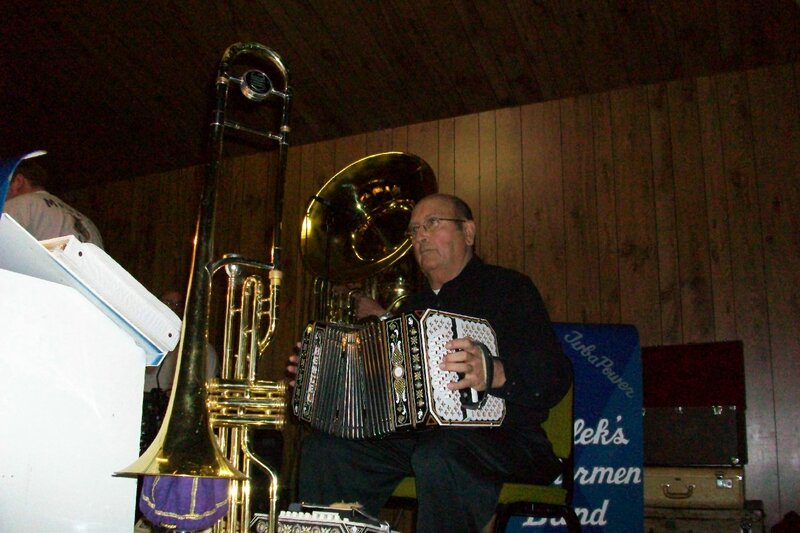 The very first musician to grace the stage at the Accordion Festival was Fergus Falls’ very own Bo Jay Anderson, the youngest accordion player that evening. Following Anderson’s set was a group headed by Pioneer 90.1’s very own Polka Ron Shereck.